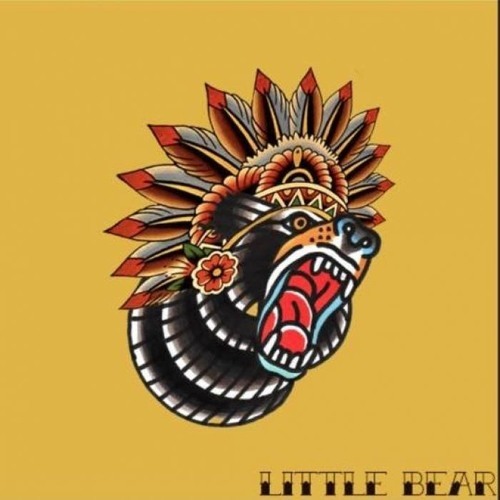 Little Bear is an American Rock duo based from Milton/Canton Massachusetts. The group consists of Matthew Potts(Drums, vocals, Bass, guitar, Mixing) and Patrick O'Brien(Vocals, Guitar, Bass, Percussion). To date, they've recorded one album, in which the two co-wrote and performed on all of the songs. Their first album "Little Bear-LP" was recorded in the basement of Matthew Potts's home in Canton, and represents the groups first attempt at recording and mixing an album by themselves. Little Bear-LP was professionally Mastered by sound engineer Andrew Oedel.